Back When the Chevy Volt Was Still a Concept, Consumers Likely Knew Nothing About Electric Vehicle Incentives. Of Course They Didn't - Who Releases Survey Results as Ridiculous as This? In 2011, Electric Vehicles Incentives Were a Mystery to US Consumers - Why Tell us That Now? "It is well-established that current mainstream consumer interest in these vehicles is low. What should be particularly troubling for plug-in electric vehicle proponents and manufacturers is that the respondents to our survey live in major urban areas, the places where PEVs make the most sense due to daily travel patterns." So, when did Indiana University release these findings? Answer - November 13, 2013. 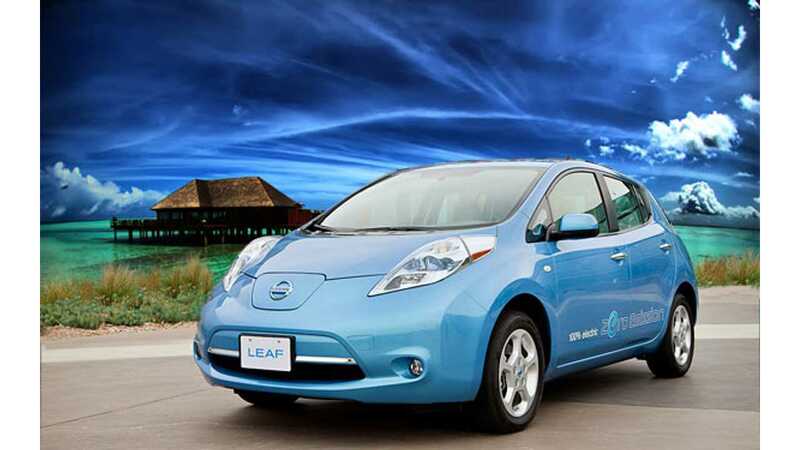 "The online survey was conducted in October 2011, just before the Nissan Leaf and Chevrolet Volt were made widely available, so the results should be seen as a baseline of general knowledge and opinions about PEVs. 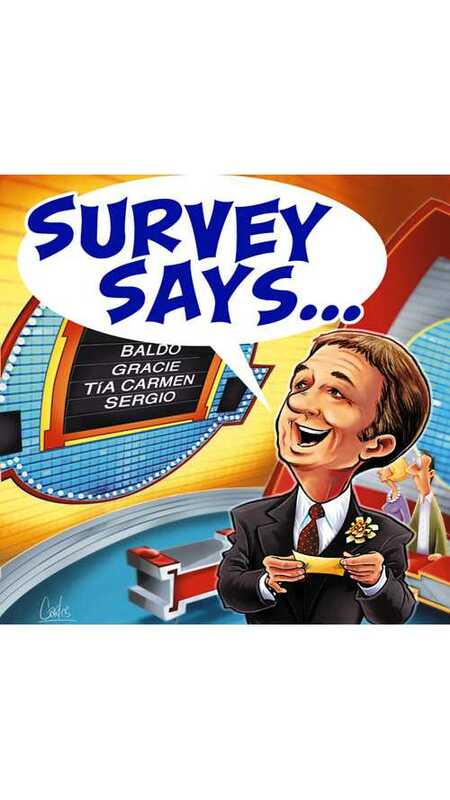 The survey was conducted in these cities: Austin, Baltimore, Boston, Charlotte, Chicago, Dallas/Fort Worth, Detroit, El Paso, Houston, Indianapolis, Jacksonville, Los Angeles, Memphis, Nashville, New York, Philadelphia, Phoenix, San Antonio, San Diego, San Jose/San Francisco and Seattle." Houston, we've got a problem. Does Indiana University have an agenda? Is there a valid reason for this delayed release? Of course, few knew of the incentives for plug-in vehicles back in October 2011, as the EV segment was in its infancy, but why release the data now?